SKU: A26005229000. Categories: Outdoors, Resin Furniture. 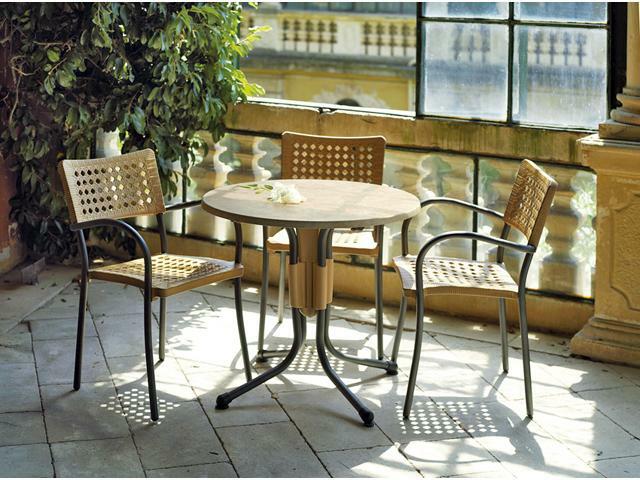 Tags: artica, chair, chairs, design, eating, garden, high quality, italian design, made in italy, malta, modern, nardi, outddor chairs, outdoor, resin, stylish, summer, sun, waterproof.